Directions: At the Grove Arcade – across from the Asheville Citizen Times Bldg. See map. 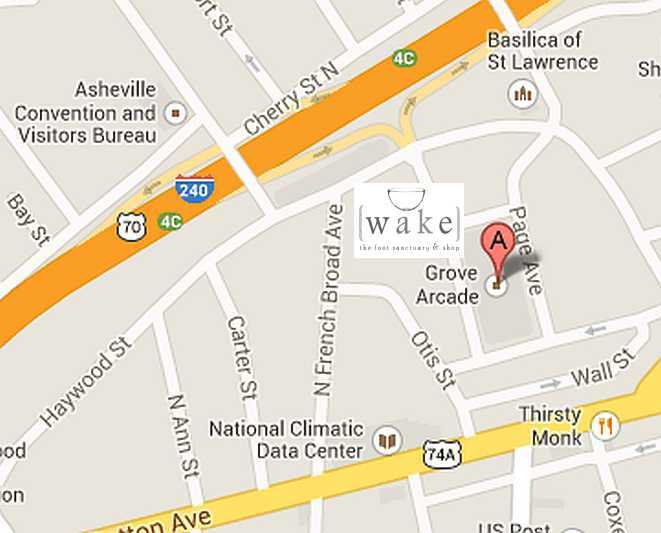 We invite you to contact Wake via email using the contact form below.